Brentwood helps Communicate UK communicate better! 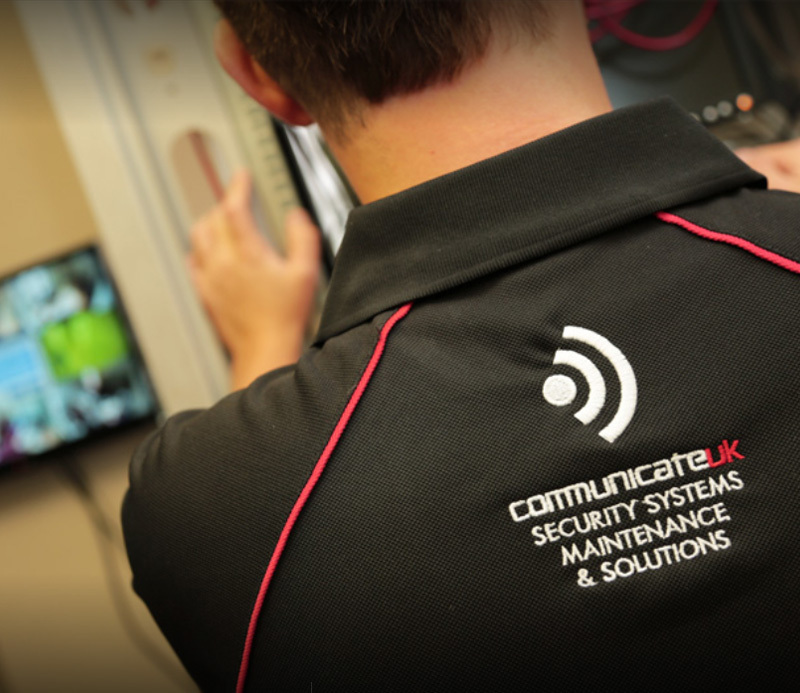 Communicate UK specialises in premises security solutions. Based in Essex, the company supplies burglar and fire alarm systems, CCTV, access control technology and more for domestic, commercial and industrial purposes. Communicate approached us to ask if we could help them with a dilemma. Over the past few years, the company has gradually transitioned to relying heavily on mobile phones to handle communications. With a large team of field engineers and agents moving back and forth from its head offices out to visit clients, mobile provides a convenient and seamless solution wherever people happen to be. The only problem was, mobile signal coverage at company HQ was not always reliable, putting quality of service in jeopardy. As specialists in wireless communications for over 40 years, we pride ourselves on keeping up with the latest technological trends and being able to provide up-to-date solutions for businesses. Alongside our extensive range of two way radio products, we recently started supplying our own range of mobile signal enhancers – perfect for Communicate UK’s requirements. The units we supplied, the OFCOM approved BC Amplifier, are smart signal boosters designed for improving indoor mobile coverage. By amplifying signal gain as phone transmissions arrive at the premises from the nearest mobile mast, they help to eliminate those tricky coverage black spots in a building and so ensure everyone can access their network when they need to. The BC Amplifier works by installing a donor antenna on the outside of the building. This picks up signals from the mast and feeds the booster unit, with a server antenna then distributing the amplified signal around the premises. It works for both 3G and 4G data transmissions. A single amplifier is programmed to function on one mobile network. So to guarantee improved coverage for all users, you ideally need one for each network operator – in this case, O2, EE and Three. As each operator runs services using different bandwidths within the mobile spectrum, there is no risk of interference between the different units. With the BC Amplifier installed, Communicate UK has enjoyed not only better access to networks for everyone using a mobile at its offices, but also better audio quality on calls and faster 4G data connections. This all contributes to the company’s goal of providing outstanding service to back up its expertise in premium quality security solutions. To find out more, contact us on 01245 403520 or ask us a question via our online contact form and one of our friendly team will get straight back to you.